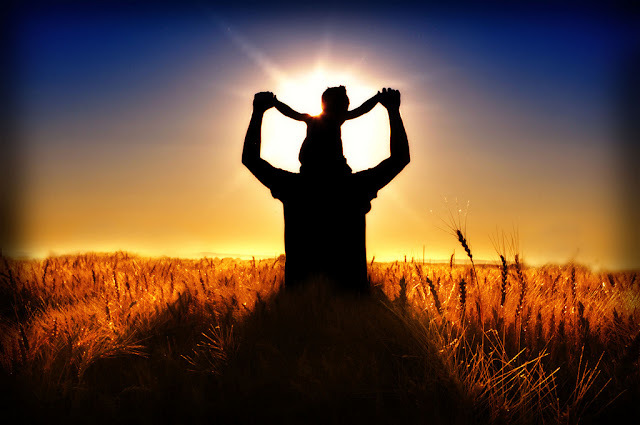 Silhouette of my husband and daughter in a wheat field out by our house. Awhile back I received the Liebster Blog award from Sara, a fellow blogger. This is gorgeous! Fantastic job! What a gorgeous field! The first thing I said when I saw this picture was WOW! love, love, love!! And congrats on placing with your caterpillar photo! This is a stunning photo! This belongs up on your wall.